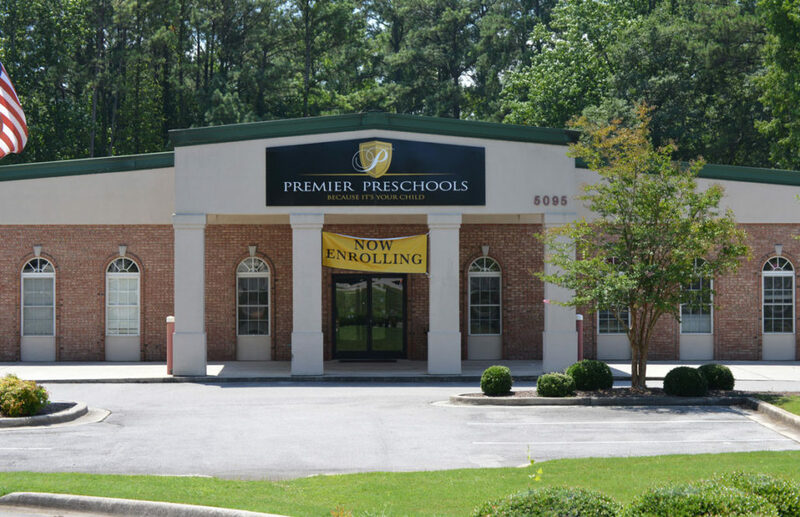 Premier Preschool’s infant rooms provide your child with a warm and nurturing environment. Our classrooms are child-centered and designed to stimulate creative exploration and support discovery through meaningful, real-life experiences. Adult-child interactions are essential to early brain development. Our teachers spend time with each child to ensure they feel safe and secure in the classroom environment. Security is fundamental to optimal brain development. Infant teachers encourage brain development by encouraging exploration and engaging in interactions with children during normal periods of the day. Teachers use feeding and diapering times to encourage language development through songs and conversations, and encourage the child’s actions and accomplishments.  As your child grows and develops, teachers use developmental guidelines to determine appropriate times for advancing to another classroom. Every effort is made to ensure smooth transitions and times for “visiting” their new classroom are scheduled prior to final placement.